Allow me to introduce Major Kenneth Reyes. 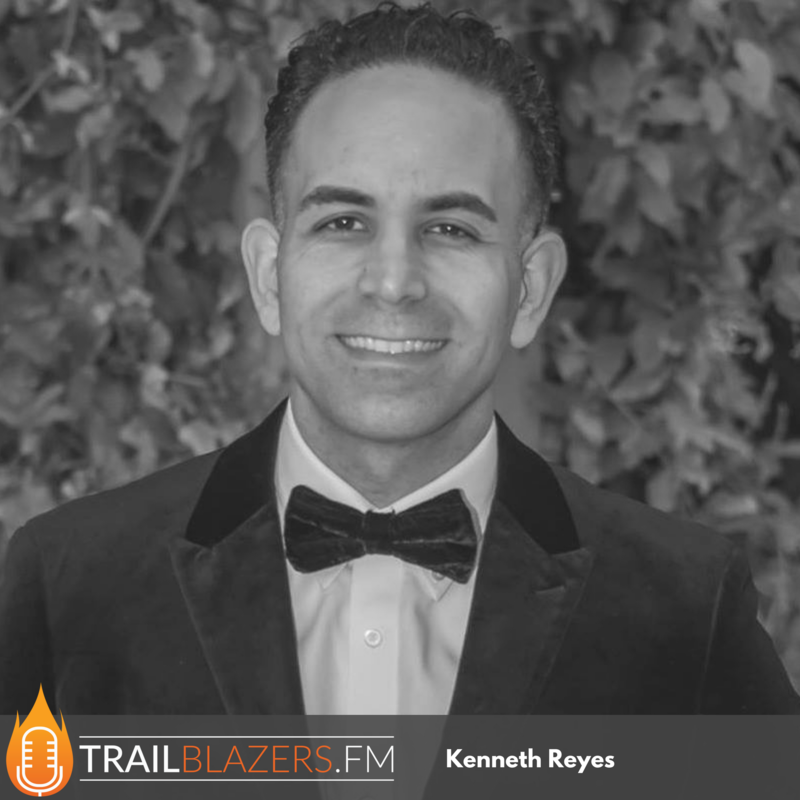 Ken is our very first Latino man and active duty military featured guest on Trailblazers.FM. Ken has served our country for more than 20 years. He’s deployed to support the NATO led Stabilization Force in Bosnia and has also volunteered to fight in Afghanistan as a Paratrooper in the 82nd Airborne Division. Ken has taught as an Assistant Professor of Military Science for the United States Army Cadet Command at Embry-Riddle Aeronautical University, Stetson University, Bethune-Cookman University (HBCU), and Daytona State College. Today, Ken is currently serving as the Director of Army Human Resources for the 1st Special Warfare Training Center (Airborne) at the John F. Kennedy Special Warfare Center and School at Fort Bragg, NC. Among his many awards and decorations, his accolades include the Bronze Star Medal, the Meritorious Service Medal, and the Army Commendation Medal. What was it like for you growing up and traveling around the country and the world, as a military dependent? What were some of the most challenging parts of navigating and making it through these lengthy deployments? What do you wish more military men knew about depression and managing their mental health? 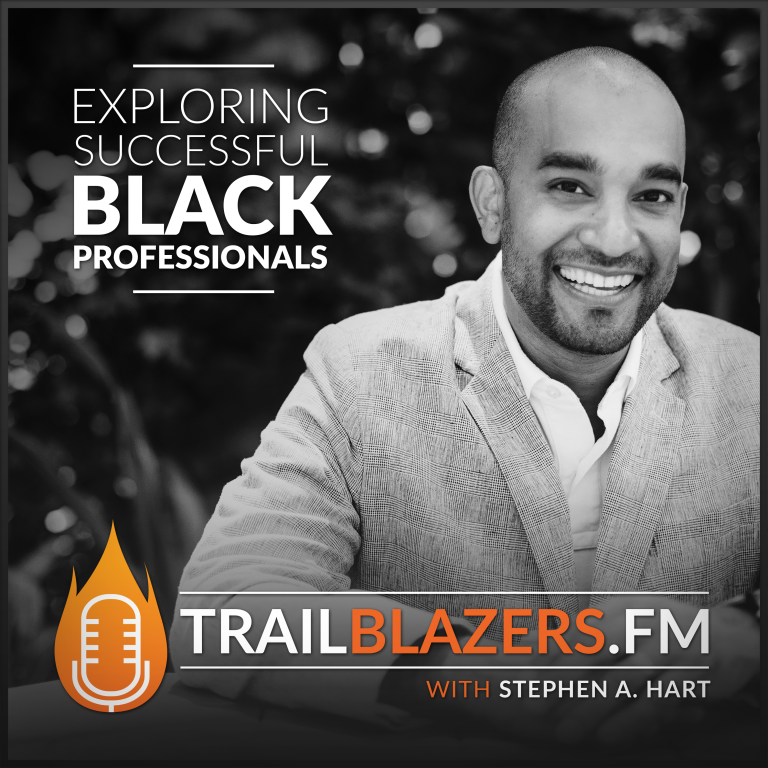 What fuels your passion to mentor minorities? 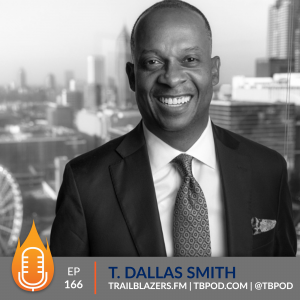 How do you mentor and guide young men to finding their purpose? What do you teach young men about masculinity? 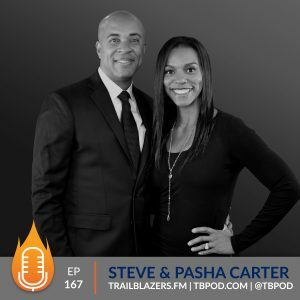 How do you thrive as a husband and father, while still managing your leadership role while your spouse is away on military assignment for years? What are some of the things you try to do and also encourage your wife and others to do to increase their self worth? How has the military helped or hampered your own marriage life? 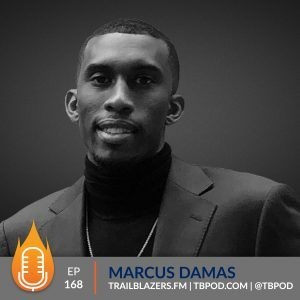 We heard Maxine’s take on relationship resilience and I wanted to get some tips from you on how we as husbands can help our wives and our relationships not only to survive but to thrive? When it comes to relationships, nothing is to be taken for granted. You have to appreciate every year of life and every year in a relationship. My mother is a 21 year retired Sergeant Major, which is the highest enlisted rank an enlisted member can get. We grew up in Hawaii, Texas, Germany and California, all before I finished high school. Every 3-4 years we moved and it was a continuous adjustment. Now as an adult, it has helped me to quickly adjust and make friends in any environment I'm placed in. Both my parents are from Puerto Rico. I'm a 2nd generation Puerto Rican living in America. The hardest part of deployment is being separated from our families… family stress is one of the most difficult aspects of fighting in a combat zone. I've been in (the military) for a long time and seen how the military has grown with accepting mental health, as far as not being a stigma, and now just being another aspect of a soldier's life, as it is with a regular person's life. There is now a lot of time and energy spent removing that stigma and allowing us the access to the care we need. I would hope that men in the military overcome their own personal pride and their own personal biases, and seek help where they need it. The greatest importance of mentoring others is making yourself available. We need to be accepting of everyone and how they choose to show their masculinity. All these petty arguments that we have seem important at the time, but they are really just side issues that often stem from a root problem we have. There is a root problem, but we're arguing about other things, instead of the root problem. Stop trying to fix your wife, and just fix yourself! I decided to fix myself. Regarding building up your self worth: take an inventory of who you are as a person. You've got to be brutality honest about your perceived shortcomings and how you want to improve yourself, and then begin doing the work. If a soldier is serious about himself and his training, he'll have the same determination in his personal life that he does in his professional life. Focus on self-improvement first. No one wants to be told that they are lacking. Don't focus on trying to shift fault. Look to yourself first. I never heard someone retire after 30 years of work and say “Man! My only regret is I wish I could have spent more time at work”. That is not something said by CEOs or business owners. We must focus as much time as possible with our families, because when we retire, all we have is our family. You'll be replaced at your job, and you'll have your money, but your family is what will make you feel whole. Do a self assessment of where you are in life, and look at the milestones you thought you'd be at, and figure out what's holding you back. Then make decisions after that: what are you going to do about it? Are you going to stay there? Is this your new norm? Are you going to get back on track to where you wanted to be? Are you going to create a new timeline to invest in, with how you want your life to go?